The Wrangler story can be trace back to the year 1889. In 1904, C.C. Hudson founded the Blue Bell Overall Company based in Greensboro, North Carolina. He began, with help of local housewives, to sew precut pieces of denim sections together to manufacture sturdy overalls for America's working man. 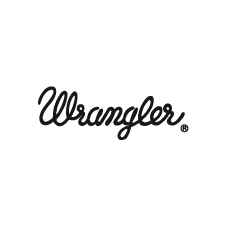 In 1930, one of the major inventions by Wrangler was the revolutionary production process of a sanforized garment. This method allowed a reduced shrinking from 10 to 1%. Wrangler introduced the first money-back guarantee, revolutionizing the industry. In 1947, Blue Bell teamed up with Rodeo Ben, then the most famous designer of western apparel in the USA. Rodeo Ben created the very first Wrangler jeans collection and introduced the legendary 13 MWZ which has remained unchanged to this day. In 1948, the Wrangler zipper created un uproar. Wrangler took the bold step of moving the zipper t the front for women as well; women's jeans had the sipper on the side. Wrangler, the first American jeans brand to come to Europe, continued its breathtaking success story. Between 1966 and 1969 during the flower power years Wrangler invented the Bell-Bottoms'Fare-Cut, the 11-0010. 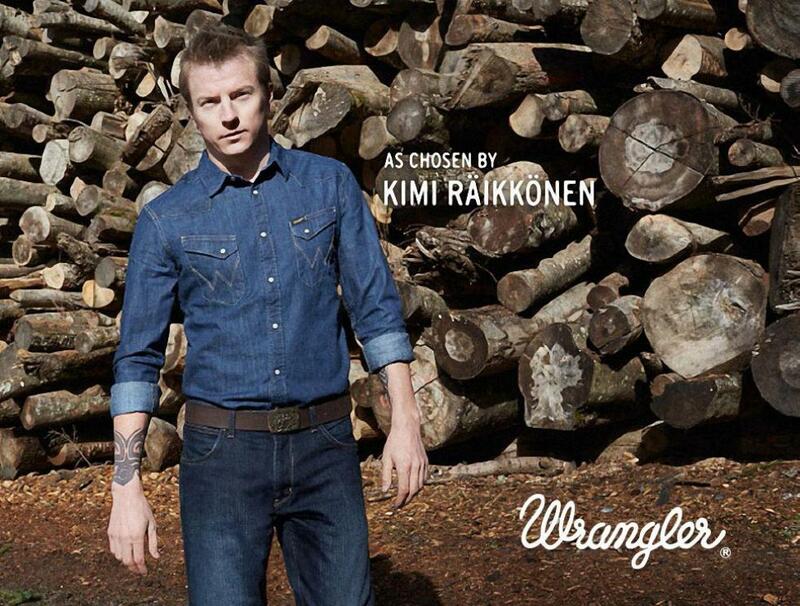 This style stands for the breakthrough and the leadership of Wrangler in Europe. Since 1987, Wrangler is a brand of the VF Corporation.